We owe you a little apology, so we thought: what better way to say sorry, than with a lesson on how to say sorry in Italian? 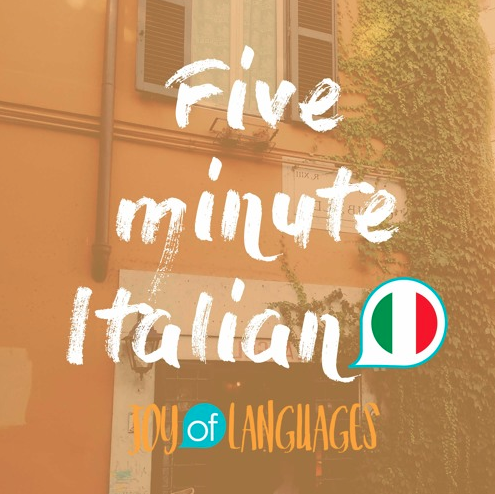 Find out why we’d like to say sorry and learn how Italians say sorry to each other in this episode of 5 minute Italian. Psst – If you caught the last lesson on how to say “I like” in Italian, you’ll notice an interesting similarity! Quando dici “mi dispiace” di solito? = When do you normally say sorry? Oppure quando qualcuno mi racconta un accaduto triste = or when someone tells me about a sad event. K: In today’s lesson, you’ll be learning how to say sorry in Italian. M: This theme is very timely because we’d like to start by saying sorry! K: Yes, we’re sorry we haven’t been publishing regular episodes recently, that’s because we’ve been busy renovating our new apartment in Milan. The good news is, we’ve now moved in and we’ve got a guest room, which we’ll soon be renting out to you guys to come and learn Italian with us for a few days here in Italy. If you’d like to know more about that, sign up to our mailing list and we’ll send you an email with the details as soon as we’ve got everything up and running. You’ll find the link is in the show notes. For now, let’s move on to today’s lesson. K: Matteo, quando dici mi dispiace di solito? M: Quando dici “mi dispiace” di solito? So let’s hear Matteo’s answer: when do you say sorry? M: Quando non ho moneta. K: Quando non ho moneta. “moneta” literally means “coin”, but it also means “change”, as in “I haven’t got any change to pay for the parking meter. So what do you think “quando non ho moneta” means? “When I don’t have change”. K: Matteo uses mi dispiace I’m sorry, in situations when he doesn’t have change. For example, if he only has a 20 euro note to pay for a 1 euro coffee. K: When your teacher asks if you’ve done your homework, but you haven’t. K: If someone stops you in the street and asks you for directions, but you can’t help them. M: Oppure quando qualcuno mi racconta un accaduto triste. K: If someone tells you about something bad that happened to them, for example, if they lost their job, or their dog died, and you want to express sympathy, you can say mi dispiace, “I’m sorry”, much the same as you would in English. M: Italians actually have another way to say sorry, “scusa”, which is sometimes, but not always interchangeable with mi dispiace. 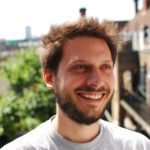 Next week, we’ll talk about when to use mi dispiace and when to use scusa, so you’ll be able to say sorry in Italian like a local. K: That’s it from us for today, to practice what you learnt, you can find transcripts from today’s show, as well as bonus materials like a quiz and flashcards by going to our website – www.joyoflanguages/italianpodcast and scrolling down to episode 47. Alternatively, click on the link in the show notes to go straight there. 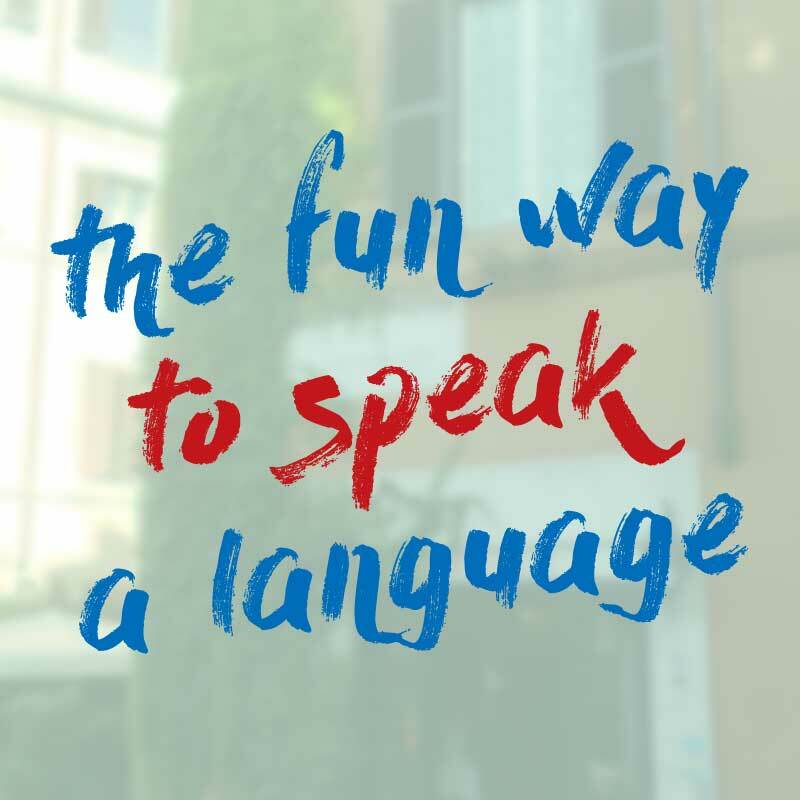 And remember, if you like the idea of learning Italian with us for a few days in Milan, sign up to the mailing list in the show notes and we’ll send you through an email with the details as soon as everything’s ready.